David is a partner in the dispute resolution team at Carpmaels & Ransford and has over 20 years’ experience of handling complex patent disputes involving multi-jurisdictional litigation between major science and technology companies, in particular in the pharmaceutical and telecommunications sectors. After obtaining a first-class degree in Chemistry, David worked in the immunodiagnostic industry before converting to law. He first qualified as a barrister before also qualifying as a solicitor. 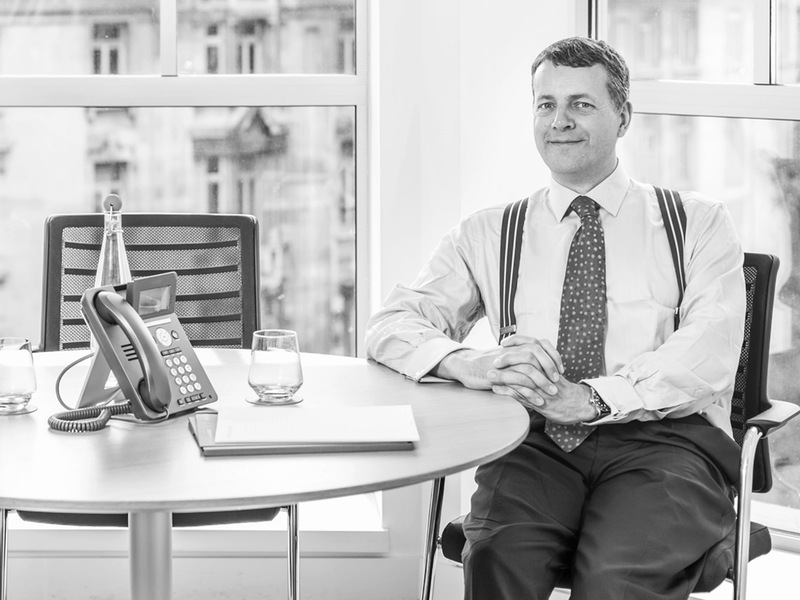 He has represented clients in some of the UK’s largest patent cases (including successfully acting for his clients all the way up to the Supreme Court in what is now the leading UK case on claim construction). David also has particular expertise in litigating patent-related disputes where they arise in the context of existing license agreements and in negotiating high-value licenses and settlement agreements for his clients. David is viewed as an outstanding practitioner and a leader in his field, specialising in complex patent litigation involving multi-jurisdictional disputes between major science and technology companies.